Are you looking a method to fix null imei or invalid IMEI on Redmi 4 or Redmi 4x android Smartphone? If yes then you have landed on right place and today we are going to share 100% working and tested method to solve Redmi 4 IMEI issue. Mi Redmi 4 and Redmi 4x both are Qualcomm chipset based android smartphone, so it’s required different procedure to repair or change original IMEI. 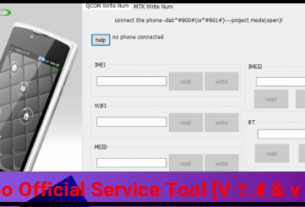 Recently we published a MTK IMEI repairing method using free miracle tool. But it’s quite tricky to repair Qualcomm mobile IMEI number using Miracle tool. So here we are going to use free Write IMEi tool to repair IMEI of Redmi 4x / Redmi 4. Best part of this method is that no need to root your device. 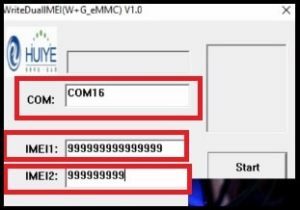 Small size IMEI repair tool for qualcomm CPU is enough to fix IMEI issues on any Qualcomm CPU based android devices like Xiaomi etc. This post is only and only for Redmi 4/4x Qualcomm device. 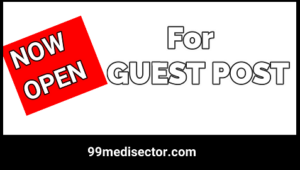 You may try it on any other Xiaomi /redmi device but we are not sure about it’s success rate. For now, if you have Mi Redmi 4/4x MIUI10 or MIUI9 mobile then you may follow this tutorial as it is as shown below. Root not required to repiar or change IMEI on Redmi 4/4x. Custom twrp recovery not required. 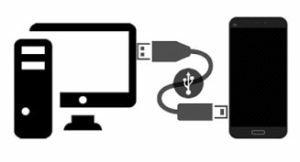 DIAG port must be enabled on device. As I told you, no root access is required to repair Redmi 4/4x IMEI number by using this method. But you have to downgrade MIUI version of Redmi 4/4x to MIUI8. 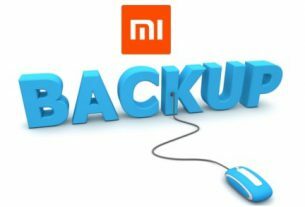 In simple word, if your device is working on MIUI10 or MIUI9 version then you have to downgrade REDMI 4/4x to MIUI8. Don’t worry, after repair or change IMEI number of Redmi 4/4x you can upgrade your device again to latest MIUI9/MIUI10 easily. Actually it’s not a big task, if you really want to repair or change IMEI number of your own Redmi 4 / 4x device. 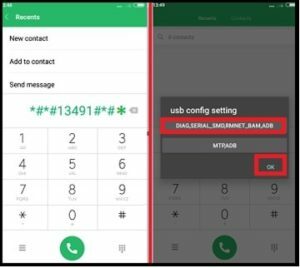 IMEI error may be different like Both IMEI Same, Null IMEI, Invalid IMEI,unknown baseband etc. We are facing wrong IMEI number issue and no network on Redmi 4 / Redmi 4x mobile. 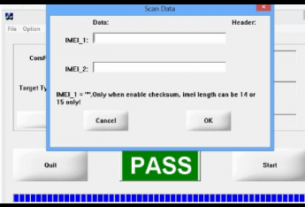 To make easy, we are spiting the complete IMEI repairing method into thress major steps. Complete all the steps one by one to fix null IMEI or Invalid IMEI number of Redmi 4/4x mobile. Downgrade Redmi 4/4x MIUI version to MIUI8. This step is very important, otherwise trick will not work for you. Download Redmi 4/4x MIUI8 Fastboot ROM and flash it using “Mi flash Tool”. Once the device downgraded to MIUI8, you are ready for next step. Step02 Connect the device with pc via USB cable. 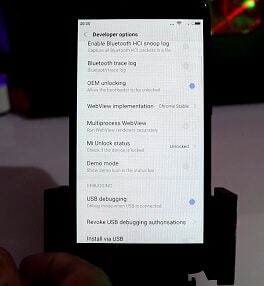 Now come to the device and enable USB Debugging & OEM Unlock manually. Enable DIAG POART USING CODE: go to phone “Dialler App” and dial *#*#13491#*#* code. It will show you the option as shown below. Click on “DIAG,SERIAL_SMD,RMNET_BAM,ADB” option and then hit “OK”. 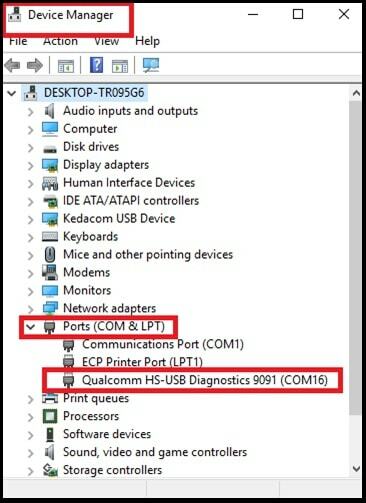 CHECK DIAG PORT STATUS: Open “Device manger” on pc and check “PORT COM [LPT]” section. 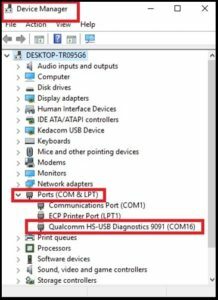 If you are able to see “Qulacomm HS-USB Diagnostic 9091” port that means DIAG port is enabled properly. Now download “WriteDualIMEI(W+G_eMMC)” from above download section, extract it on pc and run “WriteDualIMEI(W+G_eMMC).exe” file as administrator. WriteDualIMEI(W+G_eMMC) tool will launch on pc and it will detect the available DIAG port automatically as shown in below screenshot. In final step, type both IMEI1 & IMEI2 [15 digit Original IMEI] and hit on “START” button. DONE!!! 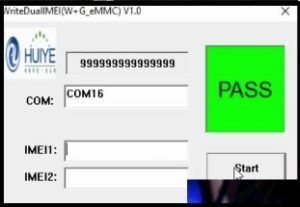 Tool will write both IMEI on Redmi 4/4x within few seconds and you will see green “PASS” message on the screen. Disconnect the device from pc and reboot it to apply all changes. 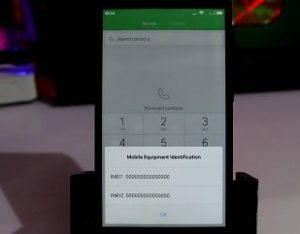 Once device rebooted, type *#06# from dialler and check IMEI number of the device. It should be changed at this time. Till now device is on MIUI8 version, so you can update MIUI version of the device via OTA update. For this, go to phone “Setting” app>> “About Phone” >> “System Update” to update android version & MIUI version. 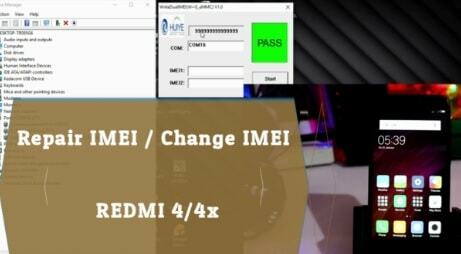 This is complete tutorial to change or repair Null IMEI or invalid IMEI on Redmi 4 or Redmi 4x android mobile.